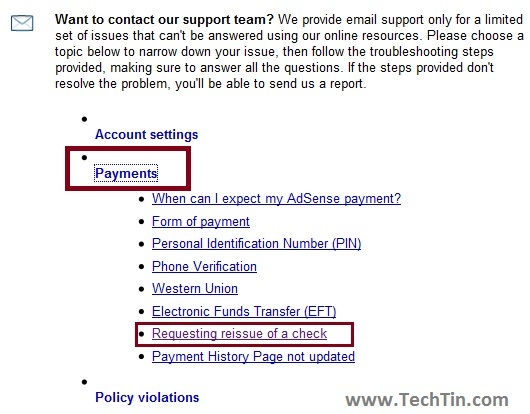 If you have lost your Google Adsense check or you have not received it, you can request Google to re-issue your check and send you again. In some countries Google support payment via Electronic transfer, but most countries still have only payment via check facility. 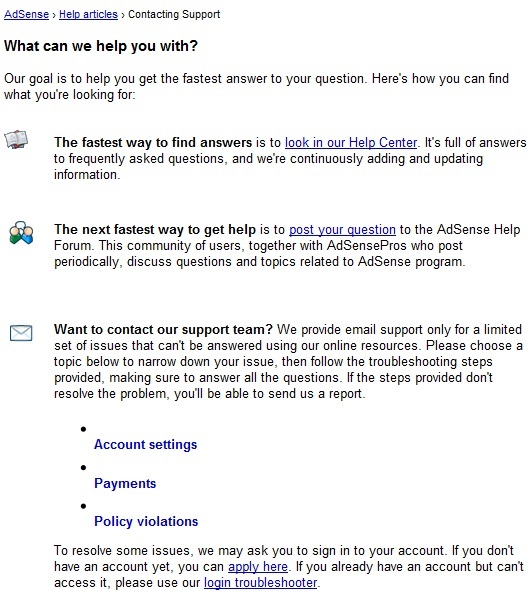 Here is how you can request Google to re-issue your adsense check. 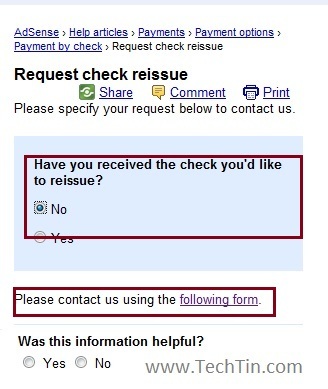 Select YES or NO if you have received check and want it to be re-issued and then click “following form” link. You will now be asked to login in your Google Account. 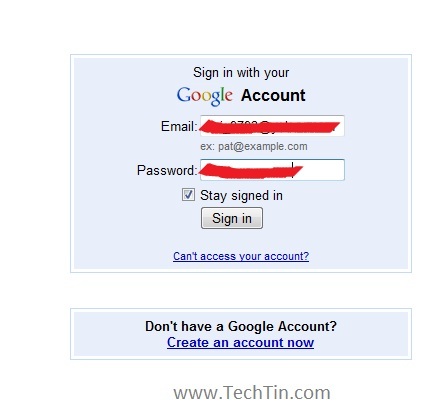 Login in your Google account. Now fill the request form with all details and submit the form. 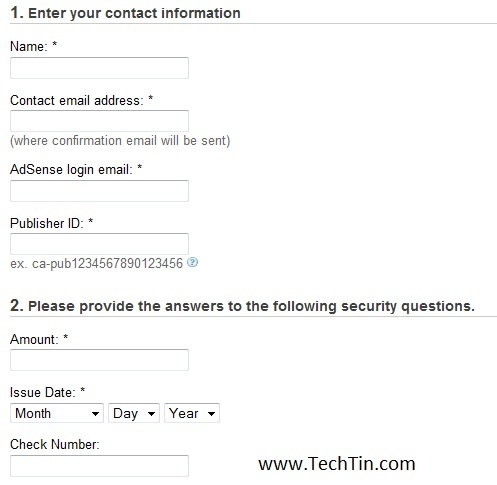 You can find details about check and your account from Google adsense account >> My Account >> Payment History. 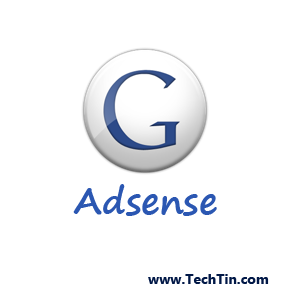 Google Adsense will team will contact you in 24-48 hours with solution.